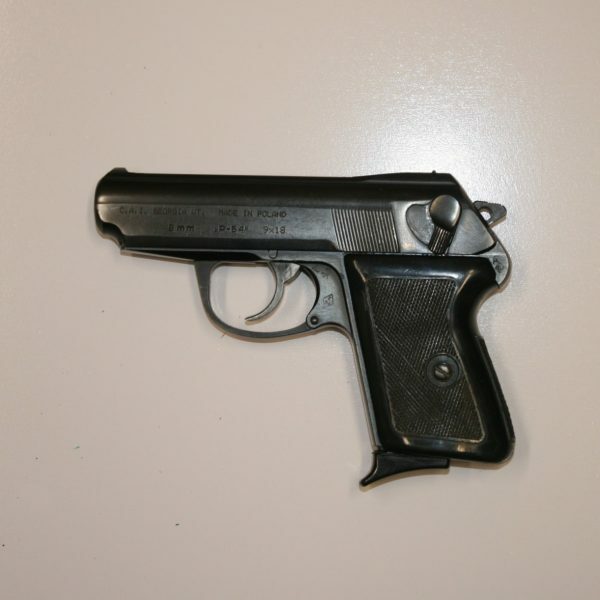 Polish Radom P-64 pistol chambered in 9×18 mm Makarov. 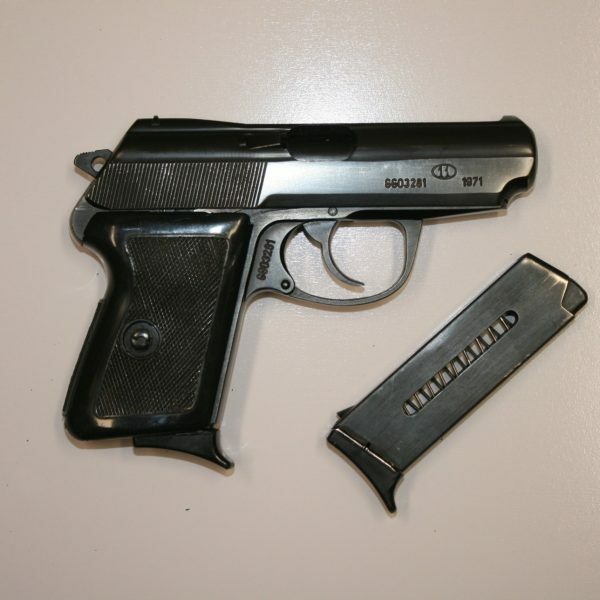 Designed in the early 1960’s by Polish Army personnel, this pistol replaced the TT-33 as the standard service pistol of the Polish Army and Government agencies. 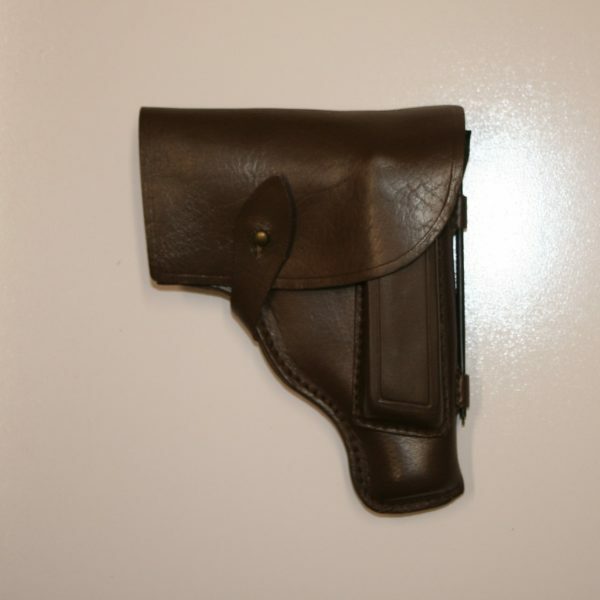 The slide has the “Circle 11” and the year of production 1971 marked on the side. 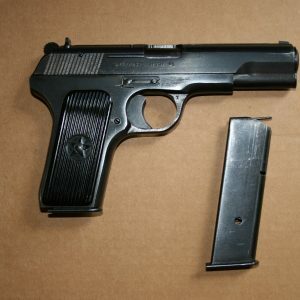 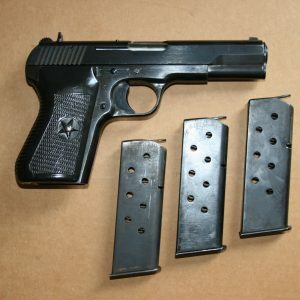 This pistol is surplus used in very good to excellent condition with minor metal finish wear.